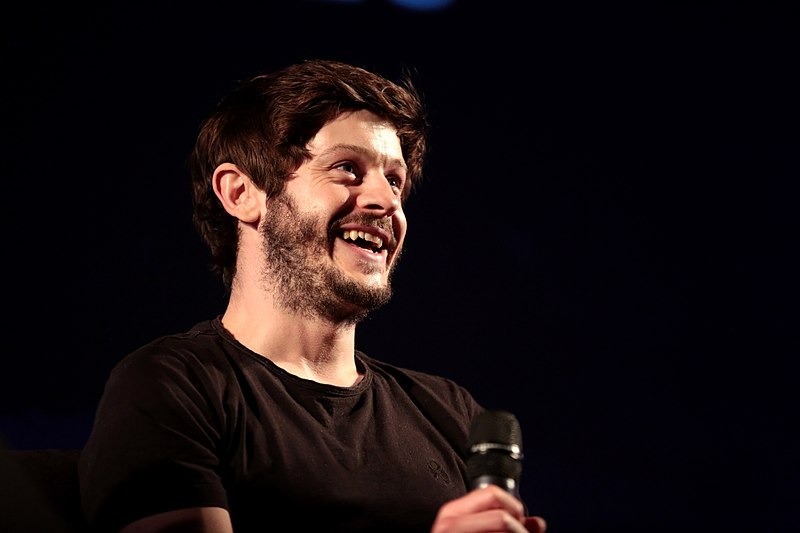 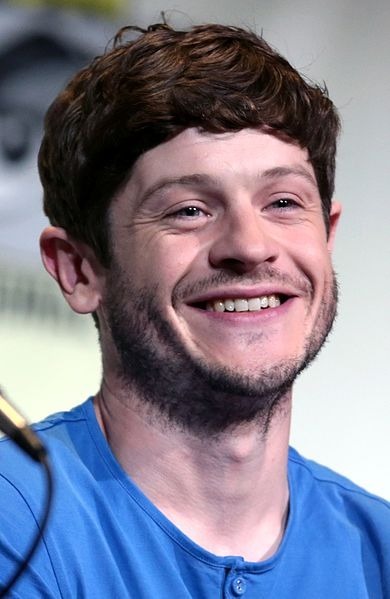 Iwan Rheon (born 13 May 1985) is a Welsh actor, singer, and musician. 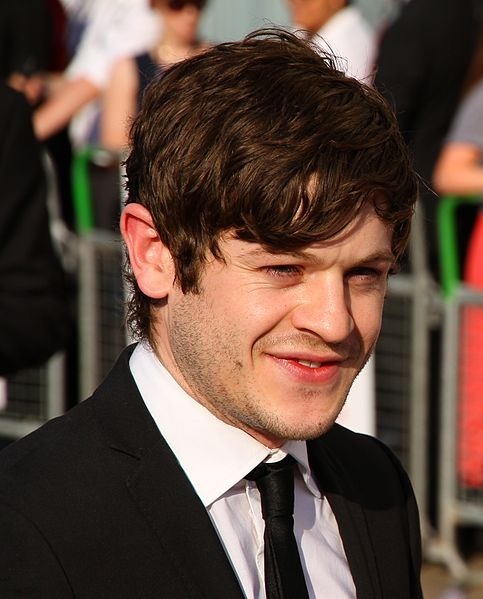 He is known for his portrayals of Simon Bellamy in E4's Misfits and Ramsay Bolton in HBO's Game of Thrones. 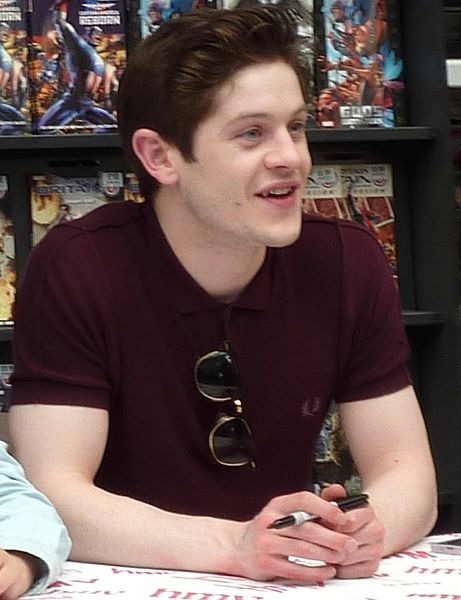 He has also acted in Vicious, Riviera and Inhumans.